Alternative financial solutions may need to be found by several Buy to Let (BTL) landlords who own or wish to purchase such properties, so it is important to know how these changes will affect them. This new legislation comes after a series of challenges faced by the BTL market over the past couple of years, including the 3% stamp duty on all second homes and BTL properties in 2016 and the phasing out of tax relief on mortgage interest over four years to 2021; at which point it will be replaced with a flat 20% tax credit. In addition, the Bank of England expressed concern that Buy to Let posed a “systemic” risk to the economy and forced lenders to impose stricter borrowing criteria on landlords from September 2017. With these already present challenges, it is important that landlords understand this latest update to the HMO regulations and what it could mean for them. Current regulation only enforces mandatory licensing on HMOs of at least three storeys and five occupants comprising of two or more family units. 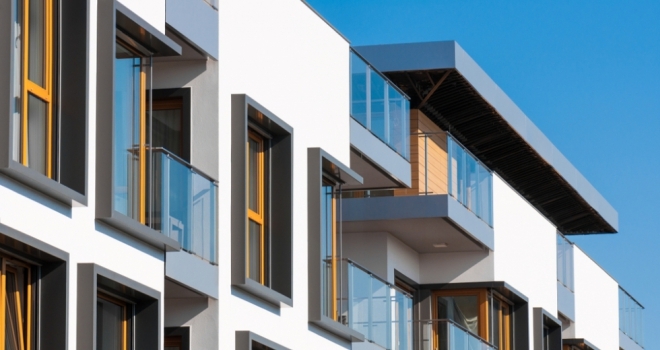 The new legislation brings smaller HMOs within the scheme and extends to a wide range of properties which were previously unaffected by mandatory licensing, such as certain flats above high street shops and small blocks of flats which are not connected to commercial premises. The importance of understanding these new regulations are highlighted by consequences of those who fail to submit an application by 1st October; a possible prosecution or penalties of up to £30,000 per offence. Along with extending the scope of mandatory licensing for HMO’s, the new regulations include specific measurements for minimum room sizes being standardised across all councils. Minimum room sizes in HMOs are consistently being monitored, however this standardisation is another factor that HMO landlords need to be aware of. Whilst HMOs remain a popular investment, it is important to stay knowledgeable about the changes coming into force to ensure you don’t encounter problems as a result of the October deadline. If you are looking to refinance your existing property or purchase an addition to your portfolio, ask a specialist BTL mortgage intermediary to outline the range of specialist BTL lenders that offer mortgages on HMOs.